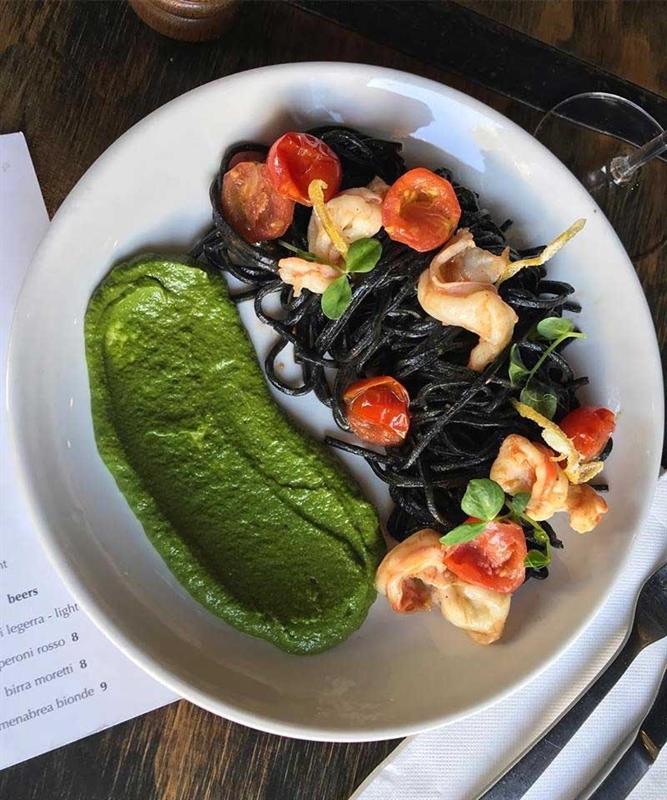 Tagliolini Neri ai Gamberi: squid ink tagliolini, prawns, spicy cherry tomato and rocket pesto. 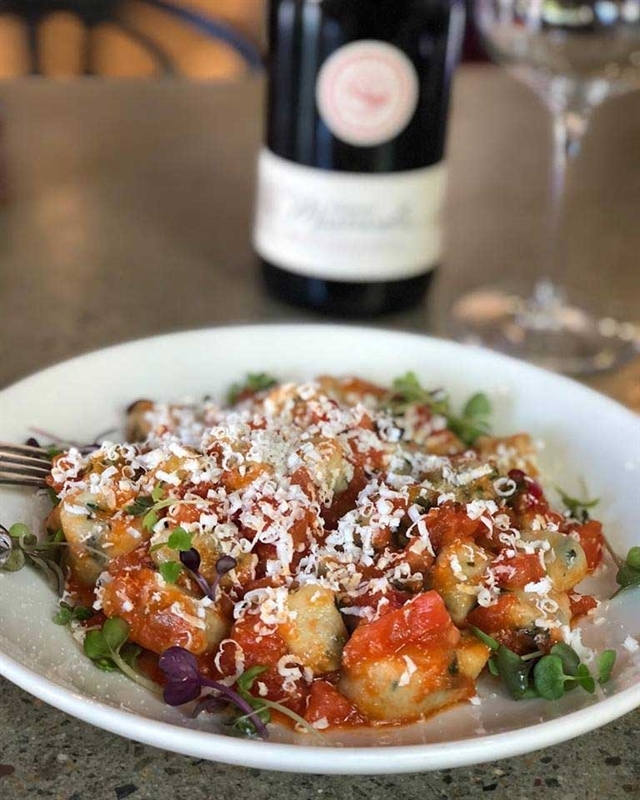 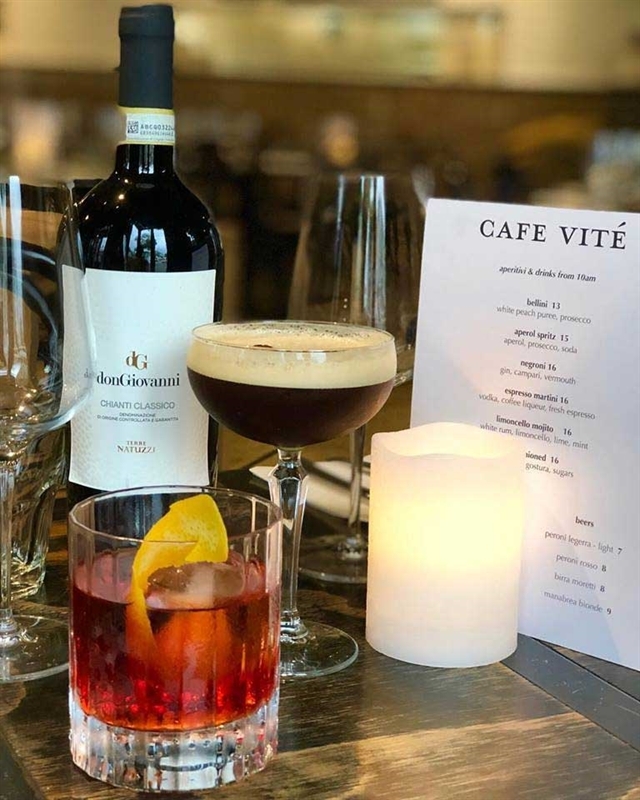 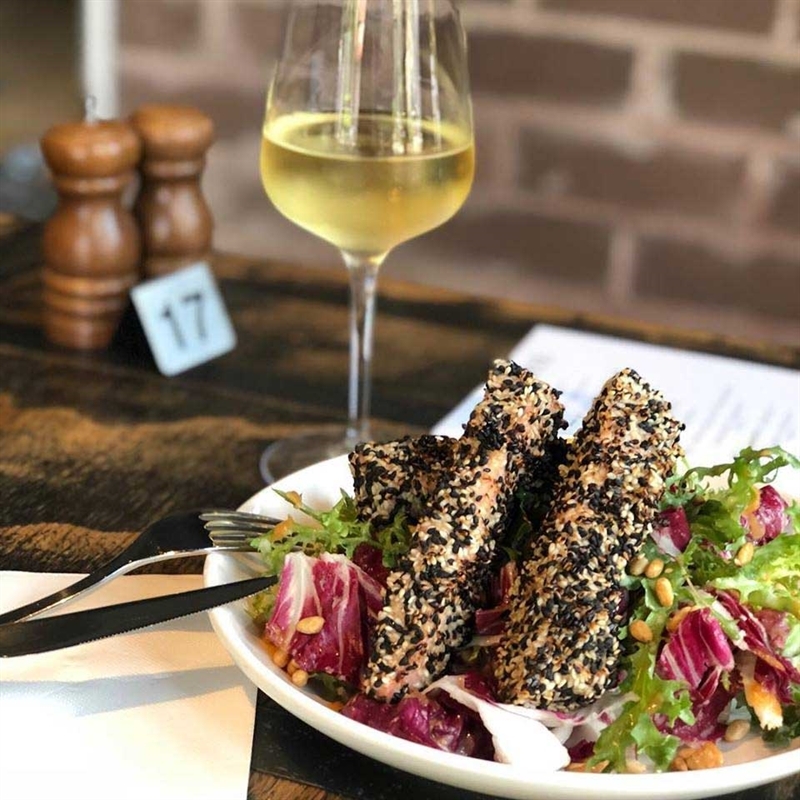 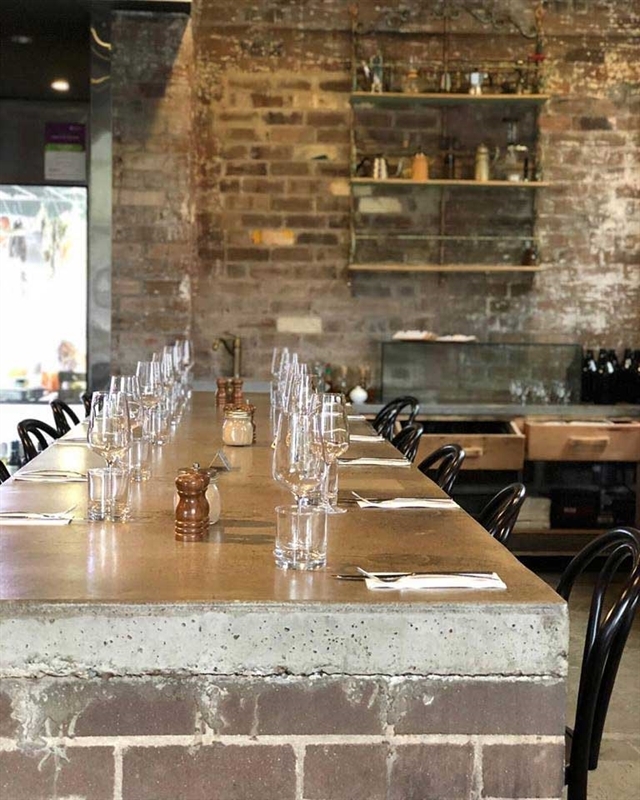 Embracing the Italian concept of ‘fatta in casa’, everything on the menu at Café Vite on Elizabeth Street in Zetland, is home made. 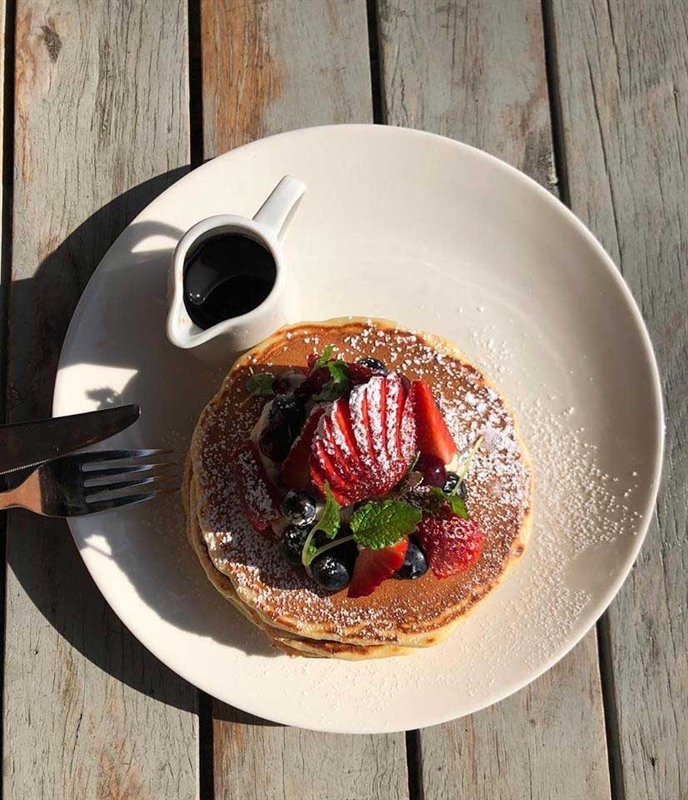 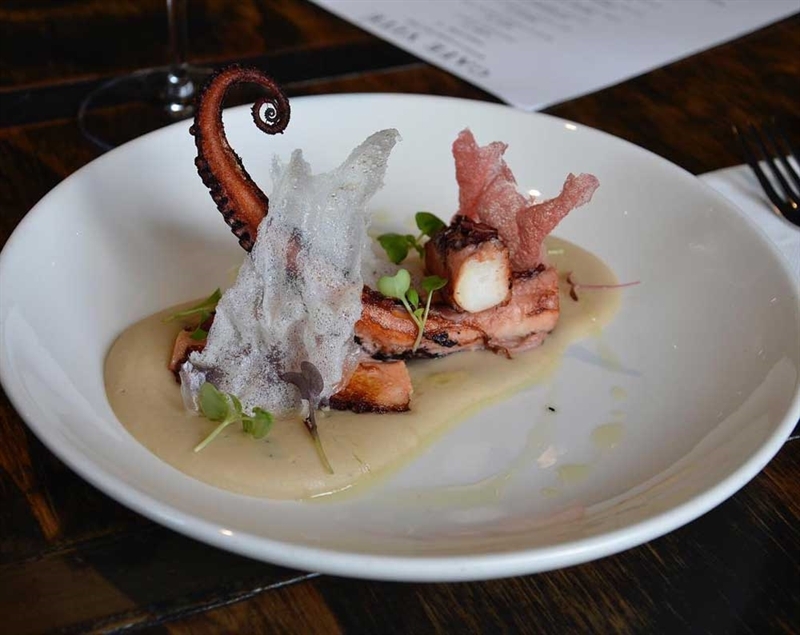 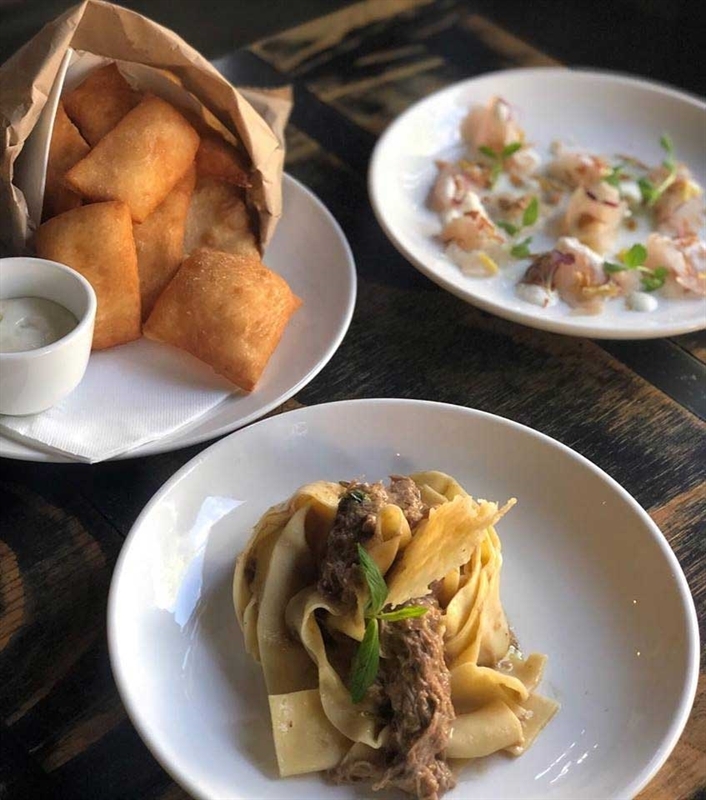 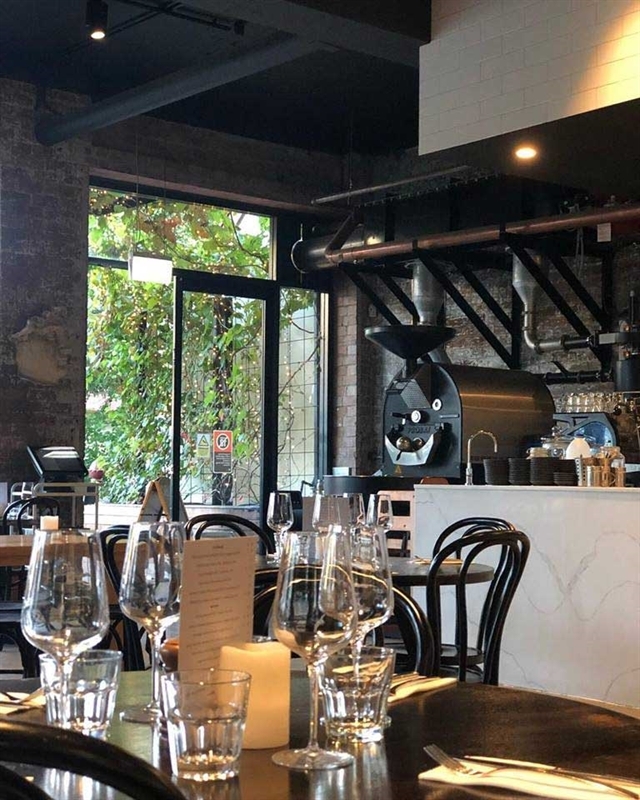 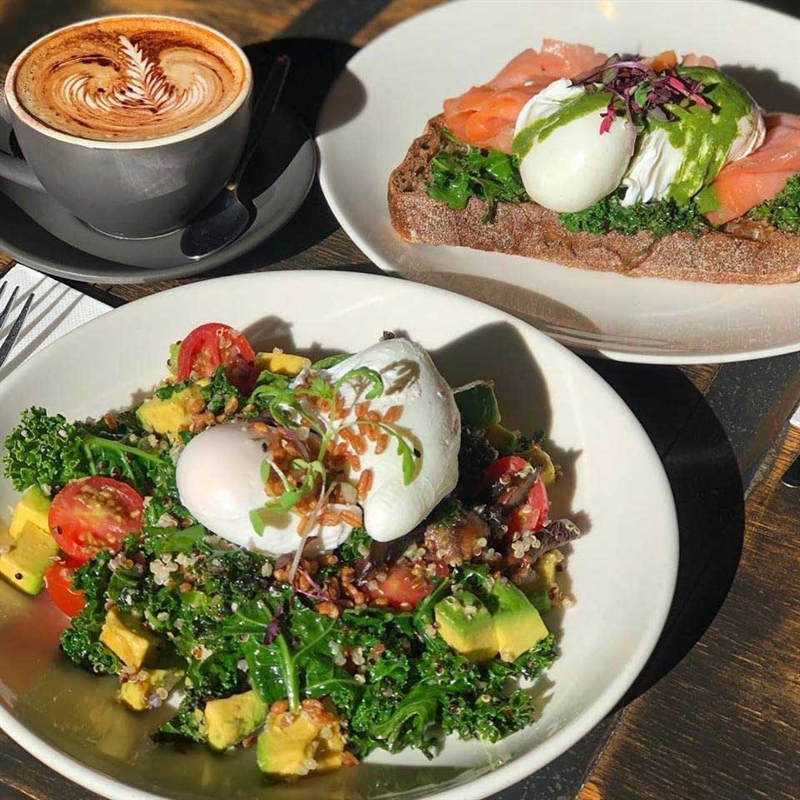 From freshly roasted Cicco coffee to egg pasta, guests can expect to taste fresh local ingredients in dishes blending authentic flavours with Australian produce and dining culture. 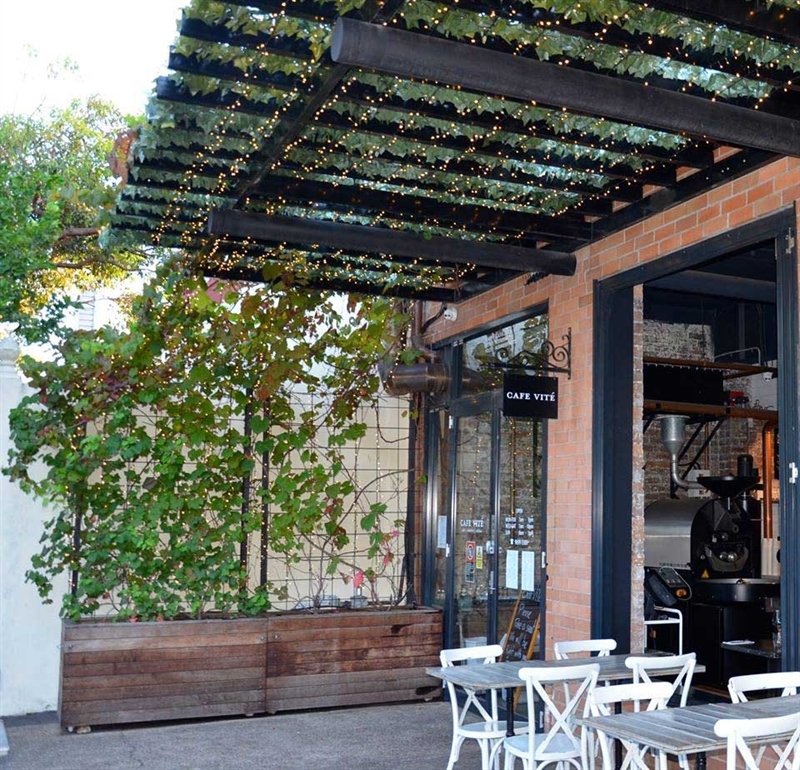 Take a seat in the courtyard where overhead grapevines provide shade on sunny days; or head indoors where seating options such as high benches and tables, intimate corners and cheery window spots await. 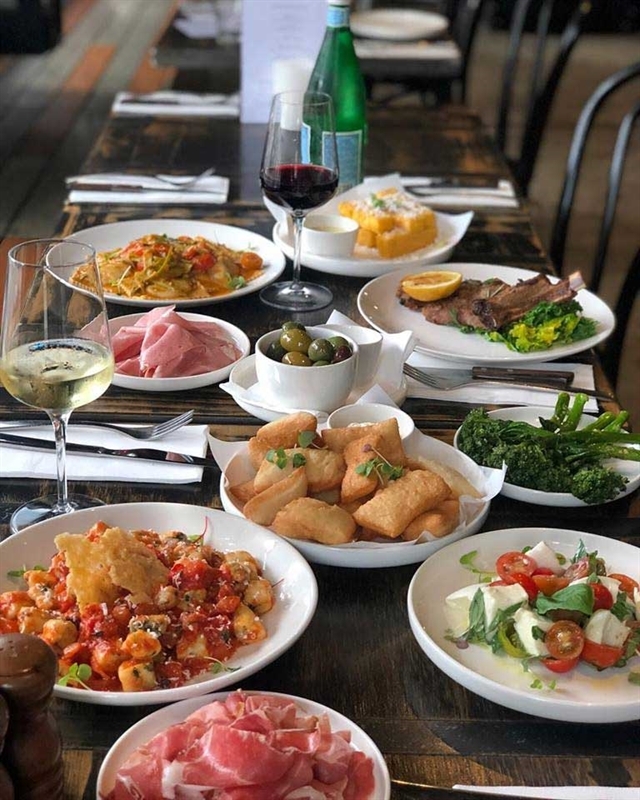 Brunchgoers can tuck into corn and zucchini fritters, cauliflower puree, onion, semi-dried tomato, spinach and shaved almonds; while evening diners are spoilt for choice with dishes such as crab gnocchi and risotto with Italian sausage ragu, red wine reduction and braised radicchio.